Investing truly is the new saving! As per your portfolio and the duration of your financial goal, there are mutual funds for you to invest in. The markets are volatile and the ups and downs shake the confidence of investors and investors at times relate Mutual Funds with words like “unstable” or “risky”. Equity investments require time to flourish and at times come with a long lockdown period (ELSS Mutual Funds). Additionally, there is a risk of sudden market fluctuation that will change the rate of returns. While that is true, Mutual Funds do have a variant for investors who are looking at a shorter and safer investment. Those are called short-term mutual funds. For those who want to invest for a time span of up to 3 years, there are two options – balanced funds and short-term mutual funds. Balanced funds, also referred to as hybrid funds, allow an investor to hold both stocks and bonds. Balanced funds usually allocate 60% of the share to stocks and 40% to bonds. However, one category of funds solves your dilemma over investing in equities more efficiently – short-term mutual fund. The Short-term Mutual Funds largely deal in debt. Here’s everything you need to know about them! Short-Term Mutual Fund is a mutual fund scheme where you invest money for a period of 3 years or less. These are low risk and high-quality funds, which offer lower returns for a short period of time. People who are looking to invest their money for a smaller time interval and need more security on the interest rate can invest in a short-term mutual fund. In Short Term Mutual funds, the rate of interest change is low, thus minimizing the risk factor. Generally, corporate and retail investors are interested in short-term mutual funds. 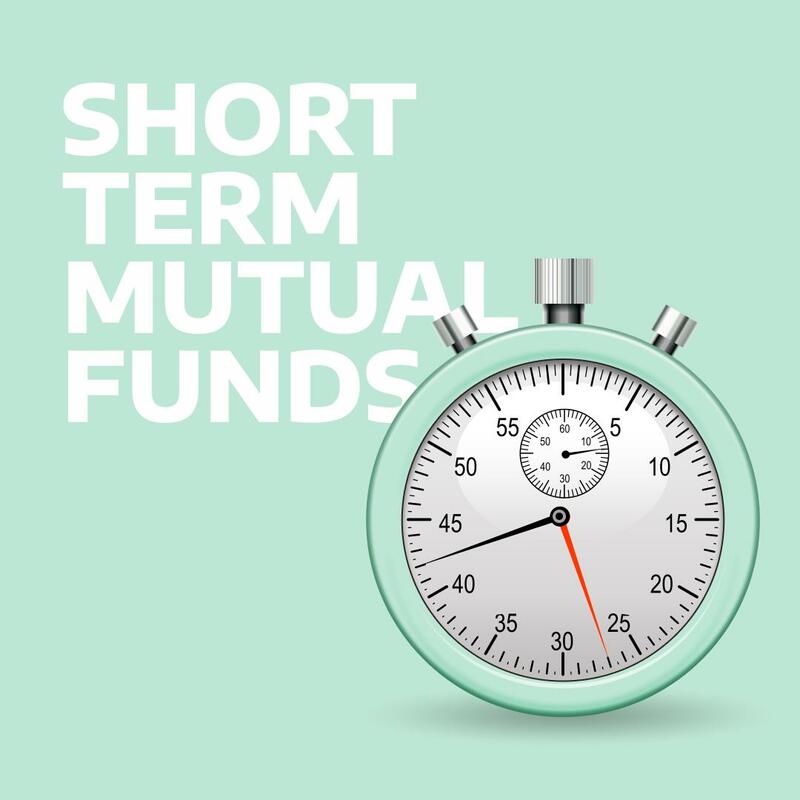 In addition to general short-term mutual funds, there are ultra-short term funds, which give you a better value in terms of returns, risk and liquidity. Short-term mutual funds are the best investment option for those who are investing to suffice a short-term financial goal; say if you plan to buy a decent car in 4 years. Those who want to multiply their savings on a steady and secure rate should invest in debt short-term mutual funds. Investing in Equity funds gives higher returns, however, it needs a longer investment horizon. How are Short-Term Mutual Funds Taxed? The gains that you earn from your mutual fund investments are also a form of income (capital gains) and are taxable (capital gains tax). The same applies to short-term mutual funds. For debt short-term mutual funds, applicable short-term capital gain or STCG tax rate is as per the investor’s income tax bracket. For balanced or hybrid funds the tax applicable on STCG is 15%. There are many short-term mutual funds available in the market for investors to choose. However, depending on returns and stability, we picked out some of the best performers. The following short-term mutual funds are not listed in a definitive order. This fund was launched on 3rd January 1997. It was renamed as Aditya Birla Sun Life Corporate Bond Fund(G) w.e.f 4th June 2018. The investment objective is to generate optimal returns with high liquidity through active management of the portfolio by investing in High-Quality Debt and Money Market Instruments. You will need an investment of Rs 1000 and you can avail an option of an additional investment of Rs.1000. The expense ratio for this fund stands at 0.35%. This fund has a moderate risk and you should continue to stay invested if you have already invested in this scheme. This short-term mutual fund was launched on 21st January 2003. The objective of this mutual fund is to generate returns with low to medium market risk for investors. Under the scheme, investment is made in a portfolio of short -medium-term debt and money market securities. You will need an investment of Rs. 5000 and you can additionally invest minimum Rs. 1000. The expense ratio for this fund stands at 1.51%. This short-term debt fund was launched on 25th June 2010. The objective of this mutual fund is to generate regular income through investment in debt securities and money market instruments. You will need an investment of Rs. 5000 and you can additionally invest minimum Rs. 1000. The expense ratio for this fund stands at 0.40%. Franklin India Ultra-Short Bond Fund was launched on 18th Dec 2007. The objective of this mutual fund is to enhance income consistent with a high level of liquidity, through a judicious portfolio mix of money market and debt instruments. You will require an investment of Rs. 5000 and you can additionally invest minimum Rs. 1000. The expense ratio for this fund stands at 0.41%. This short-term mutual fund was launched on 29th March 2004. The objective of this mutual fund is to provide high liquidity and safety with reasonable returns through investments in debt and money market instruments. You will need a minimum investment of Rs. 1000 and minimum subsequent of Rs. 1000. The expense ratio for this fund stands at 0.23% and a NAV of 286.8516. This short-term mutual fund was launched on 2nd September 2005. The objective is to provide current income with high liquidity through 100% investment in debt and money market instruments. You will need a minimum investment of Rs. 10000 and minimum additional of Rs. 1000. The expense ratio for this fund stands at 0.18%. This short-term mutual fund was launched on 1st Jan 2013. The objective is to generate reasonable returns while maintaining safety and providing the investor superior liquidity, investing predominately in a well-diversified and highly liquid portfolio of money market instruments, government securities and corporate debt. You will need a minimum investment of Rs. 10000 and minimum subsequent of Rs. 1000. The expense ratio for this fund stands at 0.10%. Considering the short tenure of the funds, we must say the returns are impressive. Financial experts recommend mutual funds over Banks FDs to earn more returns and for tax savings. Debt short-term mutual funds are superior to Equity funds because they have a moderate risk as compared to Equity. 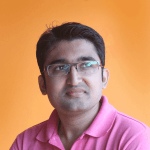 You should be aware that short-term mutual funds with direct plan offer better returns as compared to the others. There will be a clear difference of up to 1% return in a direct plan. If you want short-term mutual funds for up to 1 year, then you can choose between liquid funds and ultra-short term funds. It isn’t how much you make, but how much you save – that decides how rich you’ll be! In fact, this old saying needs to be rephrased. It is how much you invest that decides how rich you’ll be! This is the need of the hour given the current inflation rates, and instead of just piling up the savings, you could invest it under an efficient mutual fund scheme and let it grow itself.